Buildings built for recreational purposes typically need to achieve these goals: the use of robust materials that can stand up to athletic equipment and sports play; a comfortable and safe environment that promotes activity; economical usage of taxpayer and/or investor dollars; and sustainable design (sometimes with LEED certification in mind). 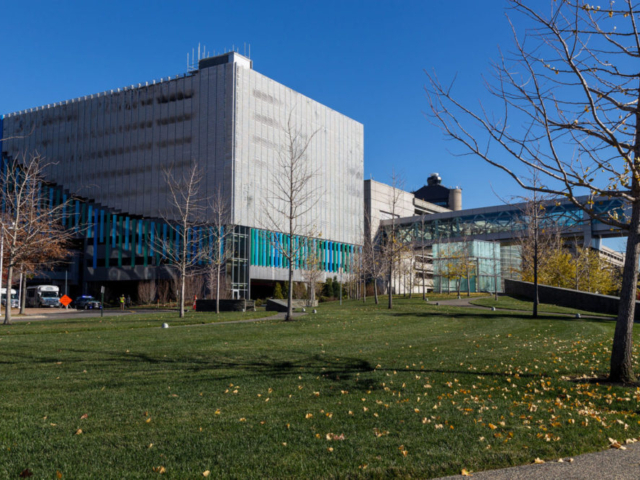 More niche goals become an issue with specific applications, but the aforementioned core objectives can all be achieved through the use of EXTECH’s translucent walls, canopies, skylights, and ventilating windows. EXTECH’s systems possess tested impact-resistance and durability that stand up to the abuse of athletic environments and deliver a long lifespan. 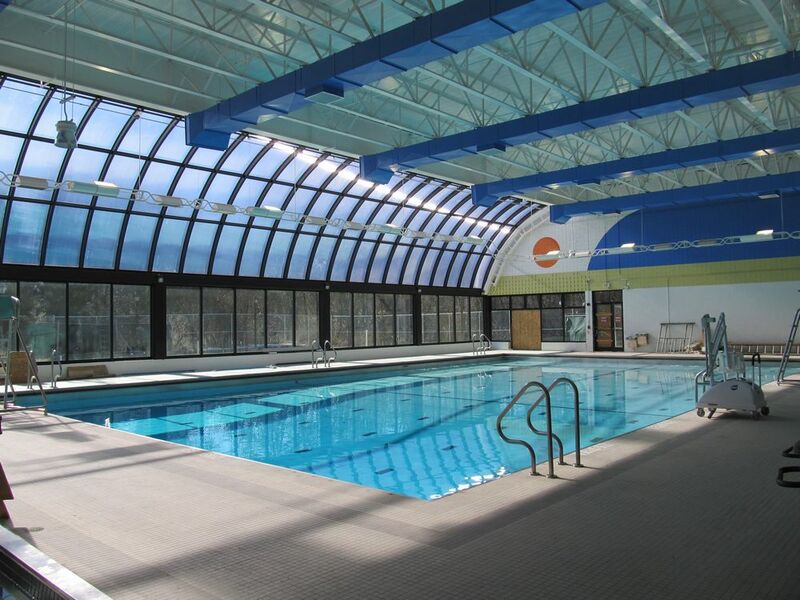 The daylighting provided by our systems supplies the even illumination needed for sports play and rigorous activity and provides energy-efficient natural lighting. Professionals in the athletic industry praise the benefits of natural light over artificial lighting, which can be further enhanced by the comfortable glow diffused polycarbonate delivers. 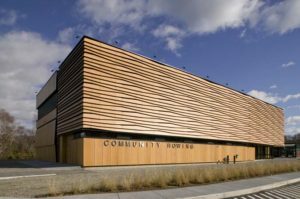 Credits toward LEED certification and savings on electric lighting costs are also ways that daylighting delivers ROI for recreation facilities. EXTECH’s LIGHTWALL translucent wall systems have been utilized in many applications meant for sports and recreational purposes. 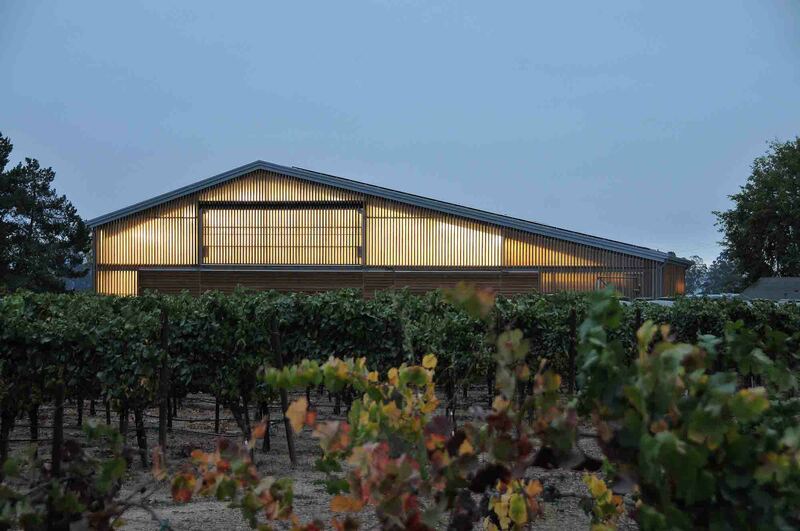 Projects include the Eleanor Boathouse in Chicago, the Principal Riverwalk ice skating rink in Des Moines, IA, Northwestern University Sailing Center, Lurie Tennis Enclosure in New Jersey, the ZD Barn in Napa Valley, and more. Our LIGHTWALL systems are favored for recreational use for several reasons. 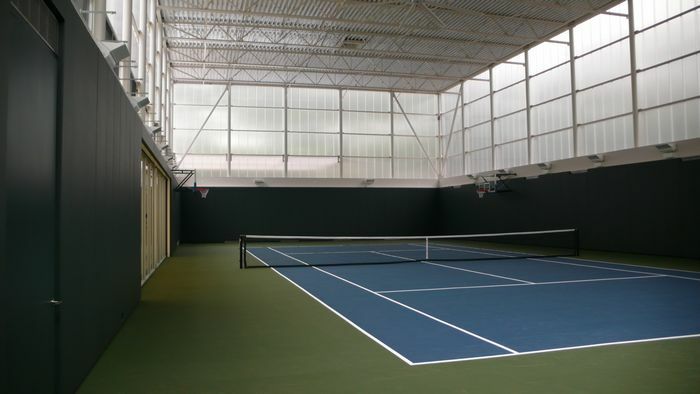 The cellular polycarbonate used in our LIGHTWALL 3440, 3100LS, and 3000 systems deliver superior impact-resistance for facilities that house athletic equipment and host sports that involve flying objects (tennis, basketball, paddleball, etc.). 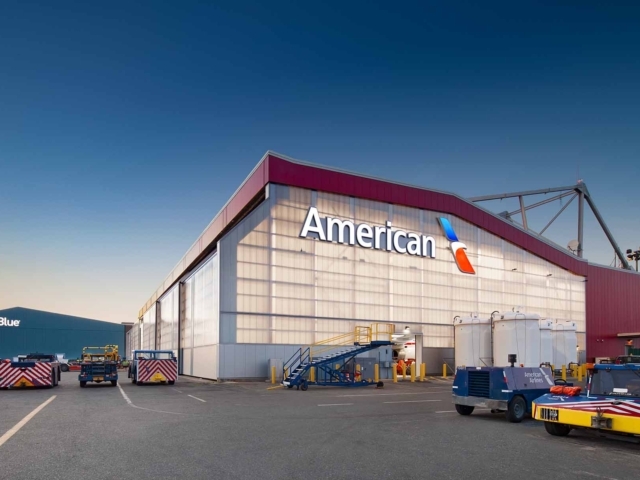 The resilience provided by polycarbonate is much greater than glass daylighting materials, and will not result in costly repairs mandated by glass systems (note: though we tout polycarbonate glazing, some of our products can also accept glass). Our translucent wall systems are also favored due to their superior leak resistance – our LIGHTWALL 3440 system eliminates leak-prone horizontal joints, and our LIGHTWALL 3000 features excellent internal water control with end dams for each horizontal mullion to direct water to weep holes. Protection from water is paramount in facilities that house expensive equipment. Additionally, our translucent wall systems are unaffected by immersion in water (unlike drywall); this trait is particularly important for boathouses that sit in close proximity to bodies of water. The daylighting provided by the diffused polycarbonate used in our LIGHTWALL systems is ideal for athletic activity because it allows for large unbroken spans that provide even, comfortable illumination. Polycarbonate also reduces glare, another important factor when designing facilities for athletic activity. Additionally, diffused polycarbonate reduces light pollution emanating from recreational venues. 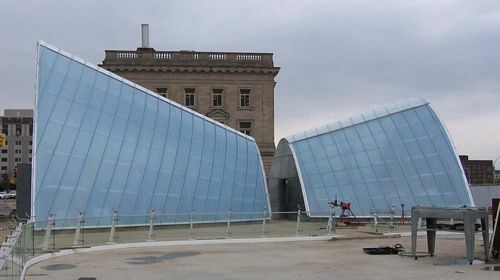 And while diffused polycarbonate delivers a soft glow, clear polycarbonate provides great visual clarity (especially when compared to fiberglass reinforced panels, or FRP); you can fully see the outside surroundings (the sky, nature) through clear polycarbonate, better connecting occupants to the outdoors. 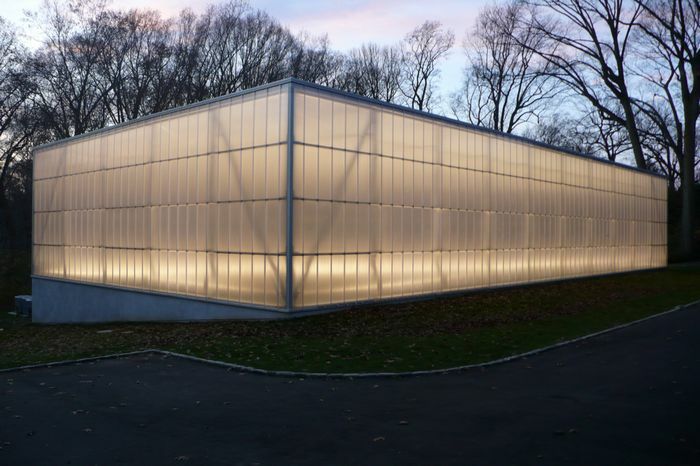 Our systems can simultaneously utilize clear and diffused polycarbonate, creating a façade with diffused illumination and visual clarity in key locations. Our LIGHTWALL systems and the daylighting they deliver can be hugely beneficial for horse barns and stables. Not only are they robust enough to stand up to abuse from horses and equestrian equipment, but the daylighting provided can help save on artificial lighting. Additionally, the Class A fire rating of various polycarbonate glazing options meets building requirements in many jurisdictions. Another big advantage of our LIGHTWALL translucent wall systems is the beauty they deliver. The priority for recreational facilities to be aesthetically pleasing is typically heavier than for other applications, thus the materials with which they are built must possess clean lines and be free of superfluous hardware. 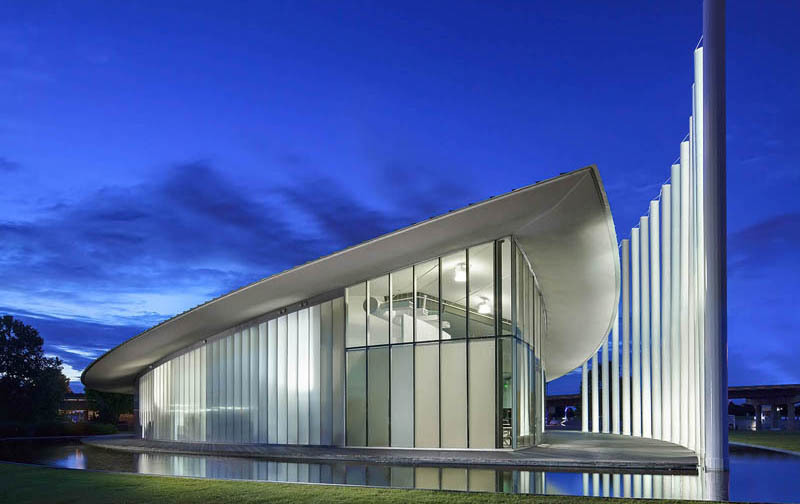 The LIGHTWALL 3440 was recently used for the Eleanor Boathouse in Chicago, and this was in part due to the fact that the system doesn’t use vertical aluminum framing members – this resulted in a pure, unbroken façade. 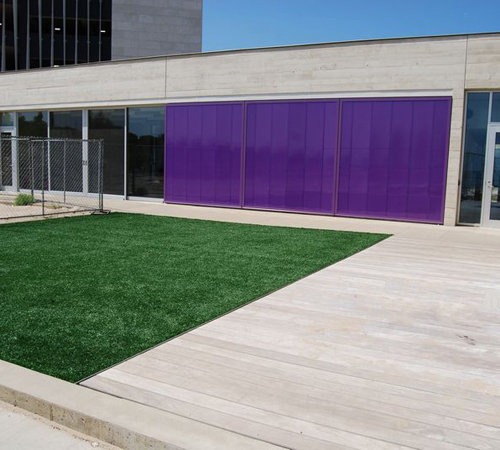 Additional aesthetic advantages include the availability of polycarbonate in multiple levels of diffusion and in a wide variety of colors, and framing finishes in a variety of hues. Much like with the daylighting provided by EXTECH’s wall systems, our SKYGARD skylights deliver the soft, even illumination needed for sports activity. They provide superior leak-resistance and impact resistance, and are engineered with deep glazing pockets and low-friction gaskets that allow thermal movement and reduce noise caused by the expanding glazing. 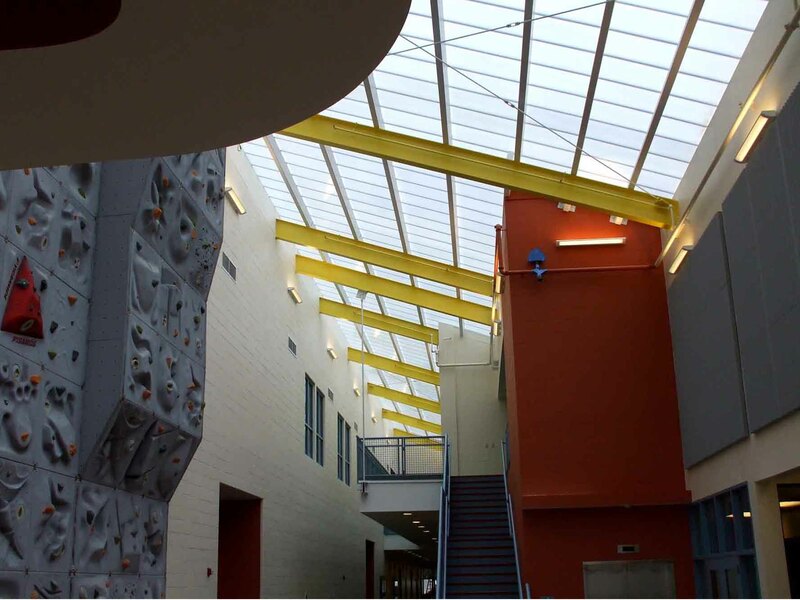 SKYGARD skylights are a great way to introduce daylighting into a recreational facility that was previously designed to prohibit natural light from entering the interior (a common choice seen in older venues), and SKYGARD can be adapted to many applications. Our skylights are designed with lightweight components that easily attach to existing structures, making them ideal for retrofits. Both our SKYGARD 3300 surface mounted skylight and our SKYGARD 3700 self-spanning skylight have been subjected to a battery of air, water, and structural tests that have surpassed AAMA standards. 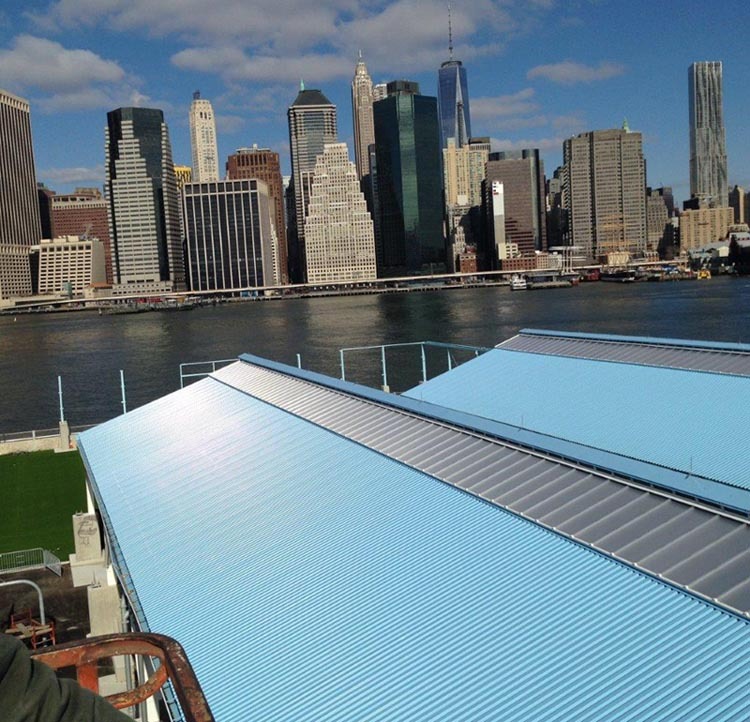 EXTECH’s SKYSHADE canopies have been used for many recreational purposes, including an expansive sports area located at Brooklyn Bridge Park alongside New York Harbor. The SKYSHADE was chosen for this project due to its robust impact-resistance and ability to stand up to harsh precipitation and ocean spray. Not only does it stand up to the elements, but the SKYSHADE is engineered with low-friction gaskets that, because they allow thermal movement, means they will deliver a long system lifespan. The SKYSHADE is available in three types – Standing Seam, Surface Mounted, and Aluminum Framed – which deliver benefits needed for virtually every type of structure. Have a question? Ask one of our daylighting experts! Window design should be an intrinsic part of a structure’s ventilation and cooling strategy. Because sports facilities and venues used for athletic endeavors experience more interior heat creation and air stagnation, incorporating windows that ventilate is a top priority. Our TECHVENT 5300 top-hinged window system is great for facilitating air flow on a large scale. The system can be installed in long runs that occupy the clerestory of the recreational structure and can be operated as one system, allowing them to be opened and closed simultaneously and with ease. The TECHVENT can be left open during normal rainfall, allowing air flow despite inclement weather. 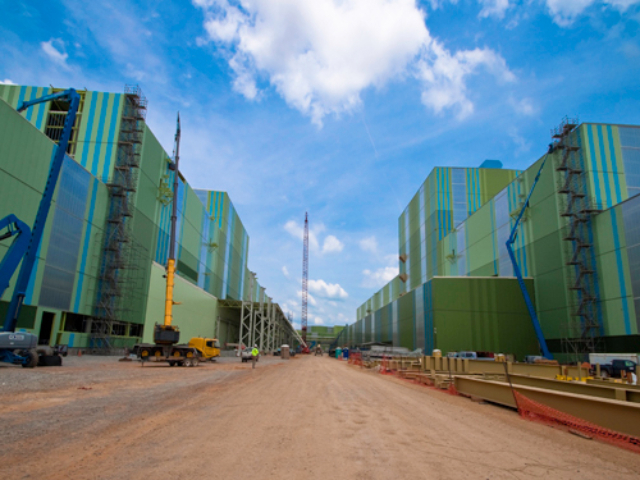 The system can also be tied to the facility’s HVAC system, allowing for automatic operation and the ability to lighten demand on the HVAC unit by utilizing the natural cooling properties of air flow. If your facility is smaller, the TECHVENT 5300 can also be installed in single units and/or operated manually. The system can be installed with optional insect or bird screens, which will minimize the chances of critters disrupting game play or impacting spectators. In addition to the natural air flow offered by the TECHVENT 5300, the system also delivers natural daylighting. It can accept either glass or polycarbonate glazing, and is engineered with low friction gasketing to maintain good air and water infiltration seals, while allowing for thermal movement of the glazing. Some of EXTECH’s most innovative custom design projects are recreational facilities. 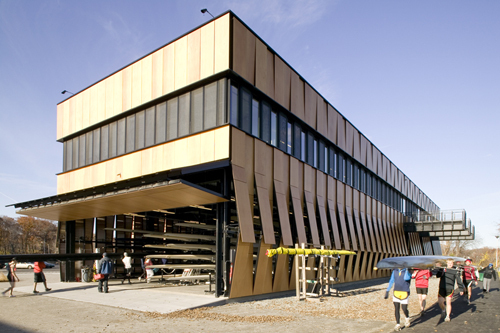 Case in point is the Harry Parker Community Rowing Boathouse in Brighton, MA, which won an AIA architectural award. 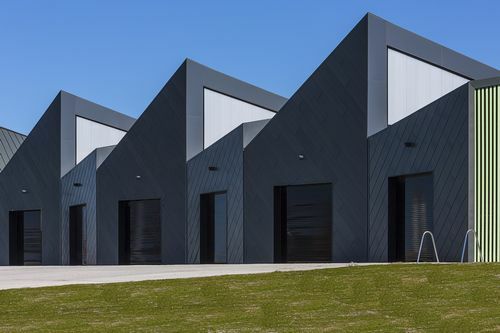 We custom designed the façade with Prodema wood panels and adapted our TECHVENT 5300 to create an operable wall where 30 panels could be opened by a single drive mechanism. The custom designed wall system facilitates air flow throughout the boathouse. We can customize our core systems or engineer something entirely new for your recreational design needs. We partner with architects, building owners, construction managers, and contractors to engineer high-quality solutions that solve multiple problems in one swoop. We’re dedicated to seeking every engineering possibility to deliver on your ideas and can provide third-party test data, detailed drawings, and mock-ups along the way to help with design decisions. No matter the size of your application, we can deliver a daylighting study that will help you design it with agility and assuredness. 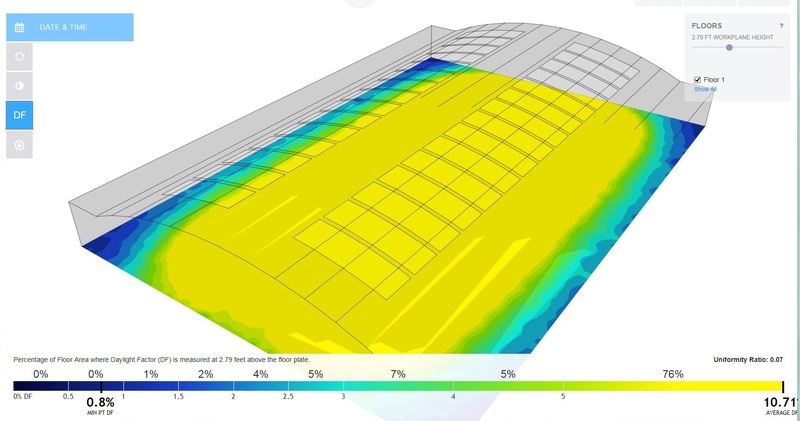 Occupant comfort is paramount in athletic and exercise facilities, so a daylighting study for this type of venue can prove useful. To get an understanding of how daylight will interact with a design, our engineers simulate it in a virtual setting that analyzes its orientation and considers the times of day when the facility will experience use. The study then determines if portions of the structure are receiving too little or too much light, are subject to increased solar heat gain, and are experiencing significant glare, amongst other factors. By seeing your recreational design simulated, you can make quick decisions on layout and material – this helps keep the project on deadline, and on budget. 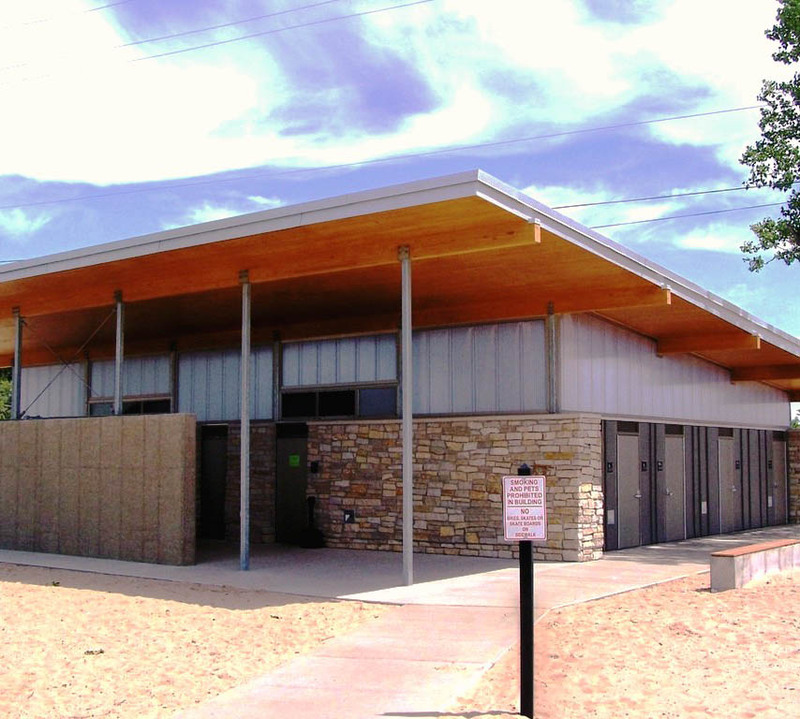 Environmentally-friendly building practices are important when designing recreational facilities, as they tend to be designed for the public trust or for those that place a premium on green design. Our polycarbonate daylighting systems are 100% recyclable. Additionally, the daylighting they provide saves on electrical lighting use, and it can help with credits that count toward LEED certification. With any public facility or structure financed by a group of shareholders, there is a fiscal responsibility to generate a return on investment, whether it be through financial means or user enjoyment that benefits the greater good. 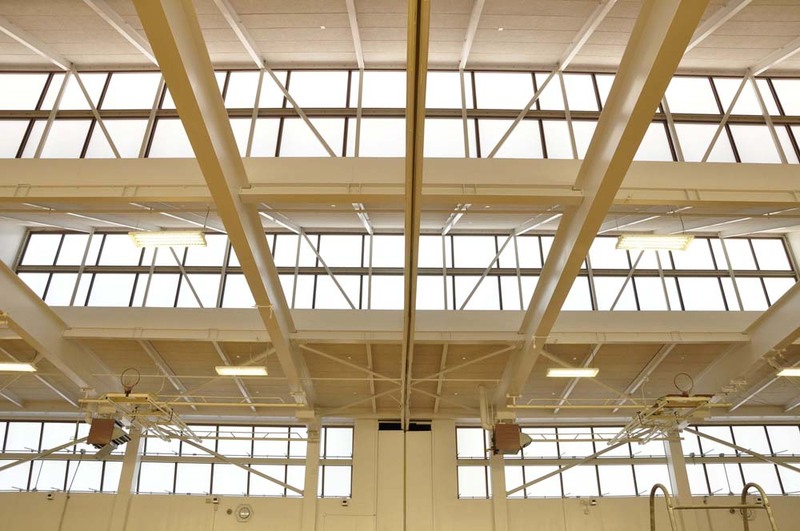 The daylighting delivered by our systems can help save on energy costs, and because they are engineered for durability, they require little maintenance and provide a long system lifespan (saving on repair and replacement costs). As for public enjoyment, studies have shown that daylighting has many positive impacts on physical and mental well-being – the daylighting from our systems are both economical and healthy. The full fabrication and detailing of our products, along with the lightweight properties of polycarbonate glazing, makes them quick and easy to install. Our systems are fully customized to your design so installation crews don’t need to manage time-consuming modifications in the field. Additionally, the full fabrication of our systems reduces the chances of accidental installation choices that will later have to be fixed. The other benefit of EXTECH’s full fabrication is that our systems do not require expensive hardware or components to integrate them into your design. Whether you need help with a custom creation or are utilizing one of our core solutions, EXTECH collaborates at every step in the design process. Our experience in designing an array of recreational applications can help architects, contractors, and property owners make decisions that please all stakeholders, and we can provide the materials you need to get buy-in (detailed drawings, submittal packages, mock-ups, etc.). We are also familiar with building codes that impact recreational facilities, and we can help walk you through the compliance mandates of each.